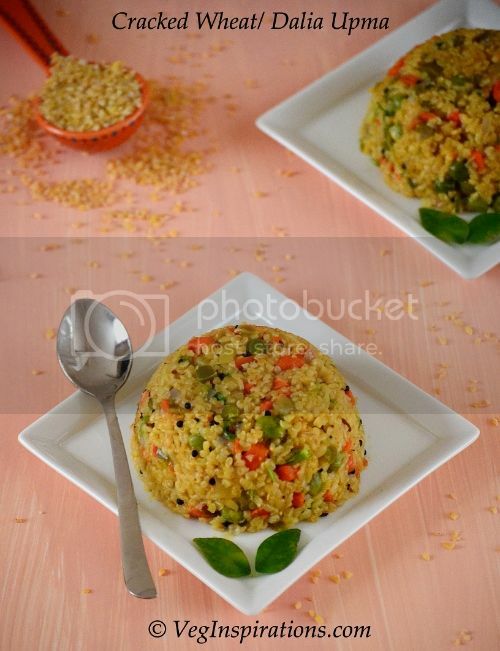 Cracked Wheat Vegetable Upma ( Dalia Upma) - With Stepwise Pictures. 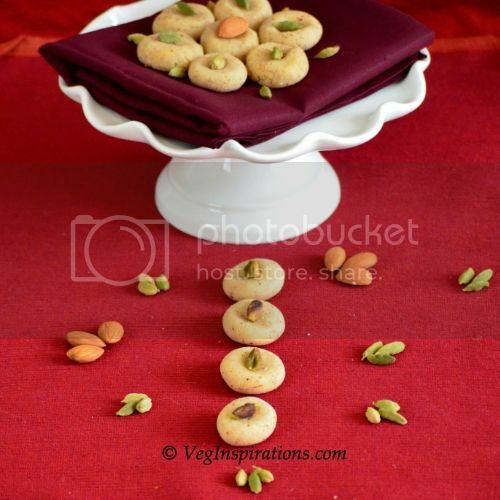 Upma, as I explained in this post is a savory snack usually made with semolina and vegetables. 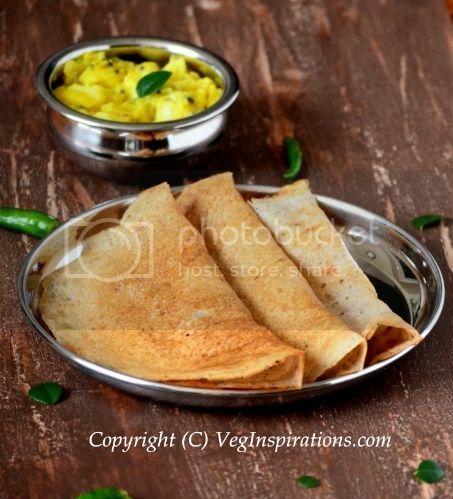 This is traditionally served at breakfast or as a "tiffin" a snack that is served in some south Indian homes in early evening hours or as a light dinner. In the recent past I have been experimenting with various ingredients in a bid to make more healthier varieties of upma. 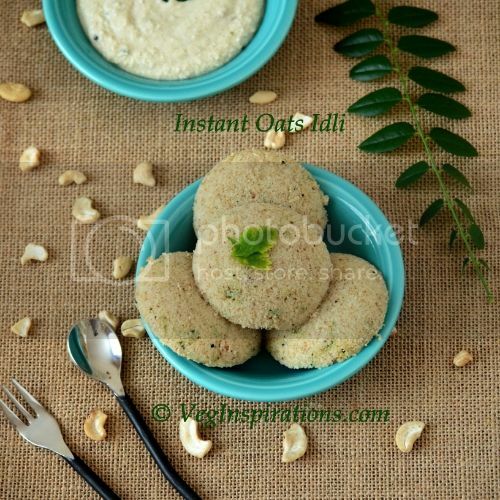 After trying upma with steel cut oats , quick oats and buckwheat, recently I also tried making upma with cracked wheat. 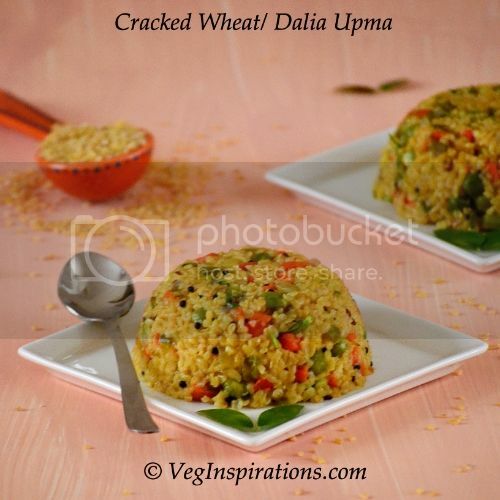 Cracked wheat / broken wheat or dalia as it is known in India is just grains of wheat that have been crushed/ powdered into coarse smaller pieces. Since cracked wheat has both the outer bran and the germ of wheat this has quite a lot of health benefits and fiber. A 1/4 cup of cracked wheat has 5 gms of fiber and it is also a low fat food with no saturated or trans fat or cholesterol. This healthy upma is perfect for a hearty breakfast or can even be served as a snack or for dinner. 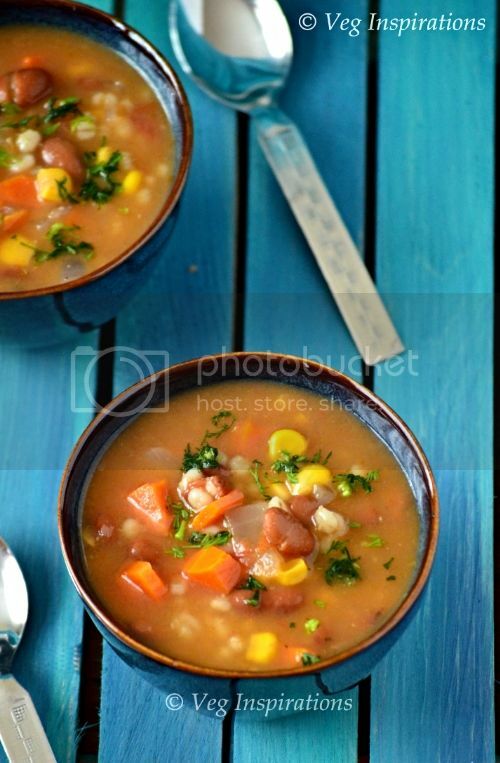 2 heaped cups mixed vegetables like cauliflower, peas, potatoes, beans etc cut fine. 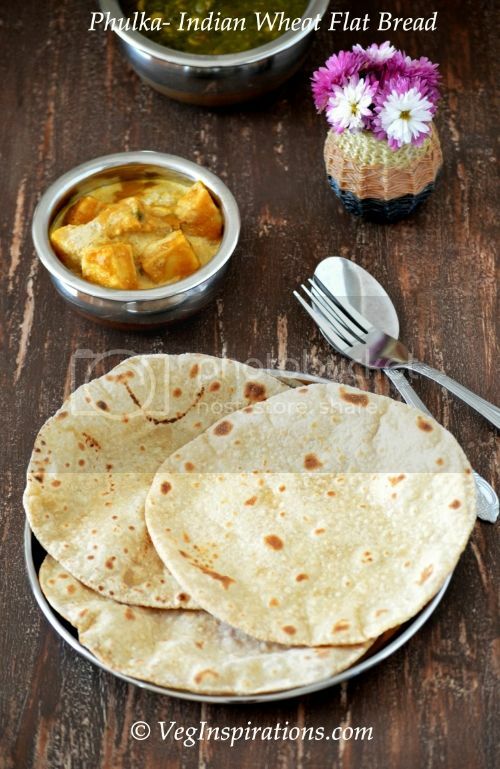 3 to 4 tbsp finely cut cilantro (coriander leaves/dhania/kothamalli) for garnish. Prep the vegetables. 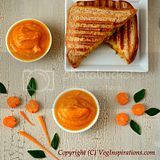 Steam/ cook the vegetables on the stove top or in the microwave until soft. Keep aside. Heat oil in a large heavy bottomed pan. Add mustard seeds, when the seeds splutter, add cumin seeds. When the seeds sizzle add green chilies and ginger pieces and stir a few times. Add onion and sauté until the onions are transparent. Add water and salt to taste and allow the water to come to a boil. Add cracked wheat and allow it to cook on medium heat for a few minutes. When the wheat gets a bit softer and absorbs some of the water, add vegetables and allow the entire mixture to simmer on low to medium low heat until the grains are soft and fluffy and all the water is evaporated. Garnish with cilantro, remove from heat, close with a lid and allow the upma to "rest" for at least 10 to 15 minutes. 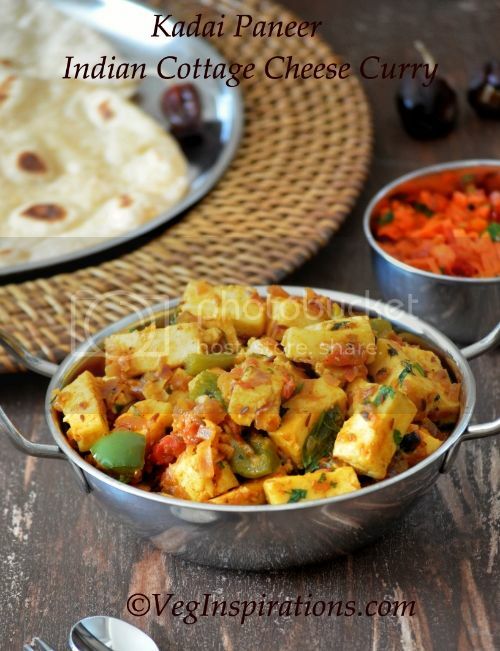 Serve upma hot with choice of chutney, pickle or even ketchup.